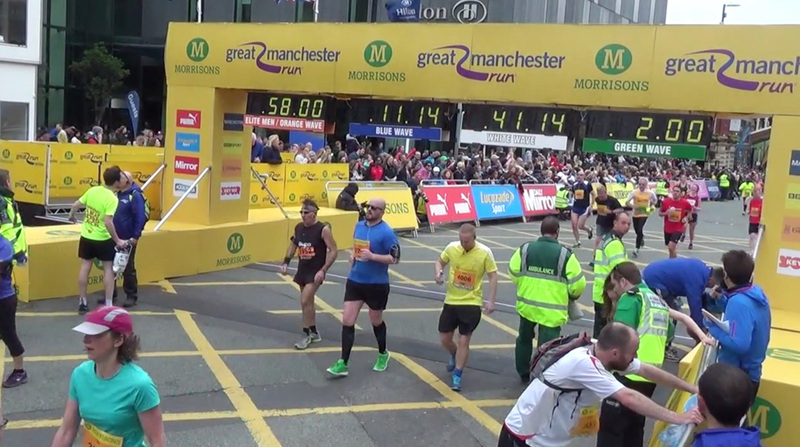 BackHome » Uncategorised » We’re Running The Manchester Marathon for The Booth Centre! RMG are excited to be taking part in this year’s Great Manchester Run. We have a team of keen colleagues taking part in both the 10km and the half marathon on Sunday 20th May and others taking part in the Midlands Tough Mudder challenge. Their efforts are in aid of raising money for the Booth Centre, a charity based in the City Centre of Manchester that offers advice, activities and support to homeless people. Homelessness could happen to any of us at any time, whether it stems from the breakdown of families, loss of employment or unexpected financial difficulties with many of us being less than three missed pay cheques away from homelessness. The Booth Centre’s mission is simply ‘to bring about positive change in the lives of people who are homeless or at risk of homelessness. In addition, to help those in need to plan for and realise a better future.’ The Centre is a charity which helps homeless people to rebuild their lives. Each day over 100 people will come through the doors of the Booth Centre. The Centre doesn’t just provide a place of warmth, shelter and food but also shower facilities, physical activities, counselling and assisting people with employment opportunities or further education. RMG have been supporting the charity in a number of different ways from food collections to having teams working in the centre on a regular basis. The support provided is greatly appreciated by the Booth Centre and those colleagues who have visited the centre have all remarked on how overwhelming and eye opening their visits were. It is very inspirational to see how the Booth Centre have changed people’s lives who thought there was nowhere else to turn. If you would like to support our runners and help the Booth Centre continue to provide the excellent care they currently do, visit https://www.justgiving.com/fundraising/rmgnorth.